CD printer stackers get hit with a lot of wear and tear, so it’s a smart idea to keep a few replacement stackers laying around just in case. 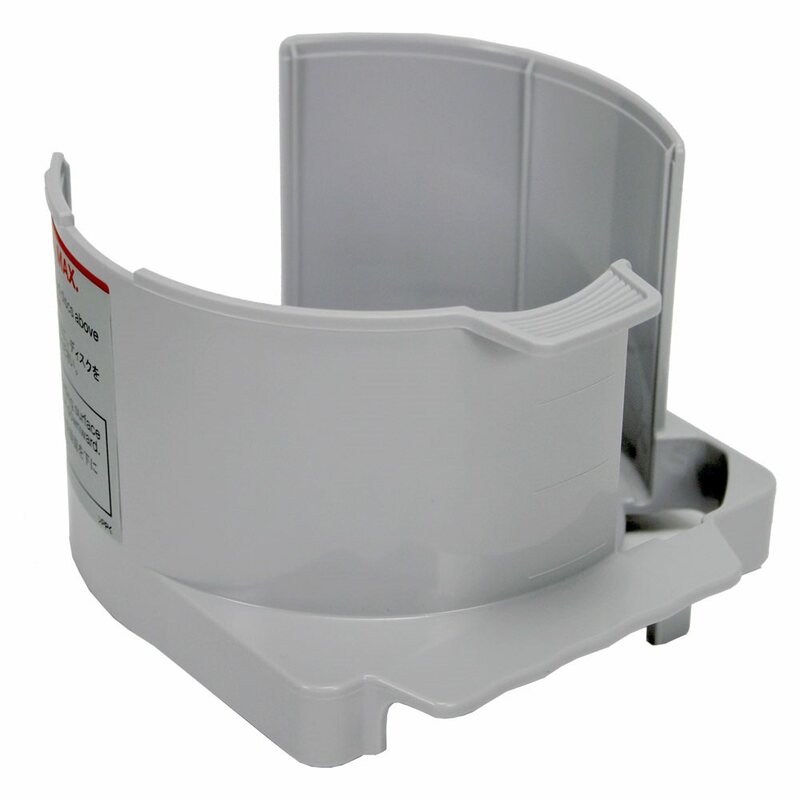 This replacement stacker for the Epson Discproducer is compatible with input bins 1 or 2. It holds up to 50 discs. Keep production running smoothly in the event of malfunctions by easily replacing broken stackers with this spare removable stacker for your Epson Discproducer printer! 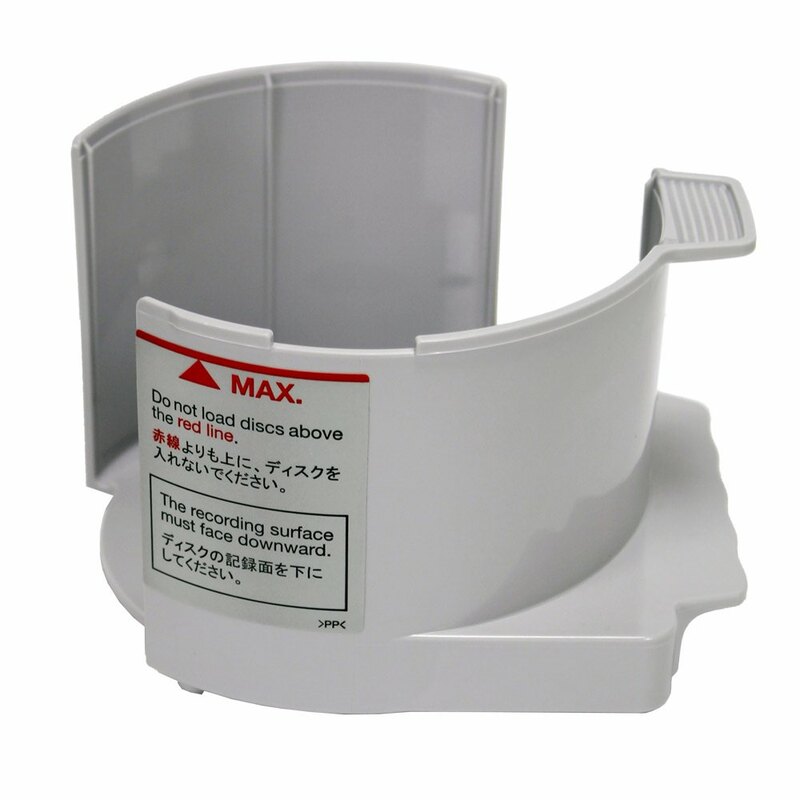 Keep your disc production workflow running smoothly with this replacement stacker for the Epson Discproducer. Features a 50 disc capacity and a load line. 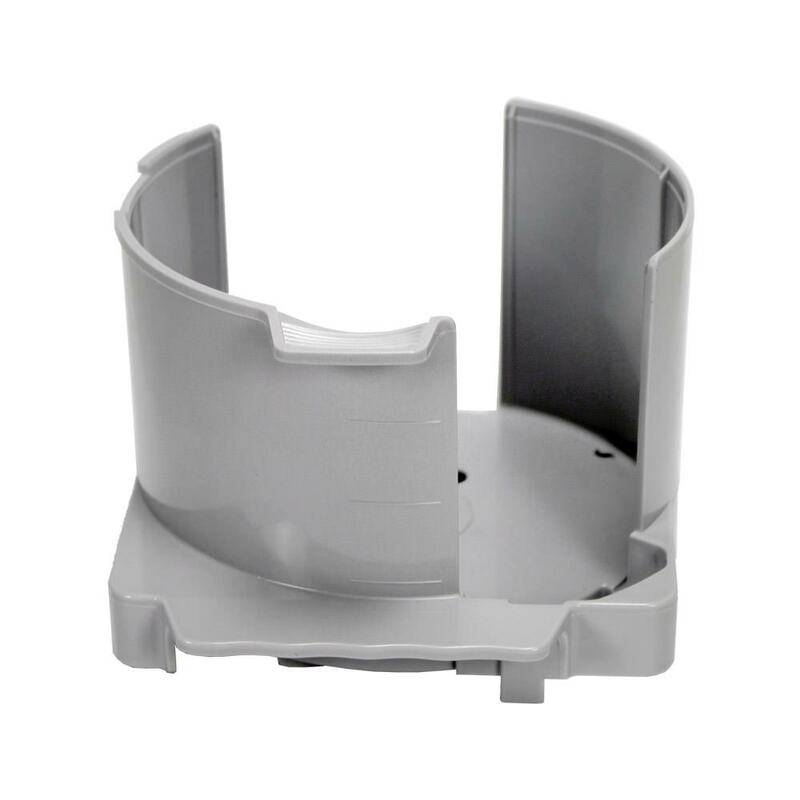 This hopper has a light gray color and durable plastic construction.